The depth of experience required, seemingly unobtainable. Yet, the medium attracts designers from all spheres of design practice: from engineering and architecture, to product and graphic design. ‘How can I get my first job?’, ‘What skills do you think I need to land my dream job?’, ‘If I want to be a web designer, what should I study at school?’. Where do you start? Maybe you’re a developer who needs to improve the quality of your design. Maybe you’re a print designer who wants a change. 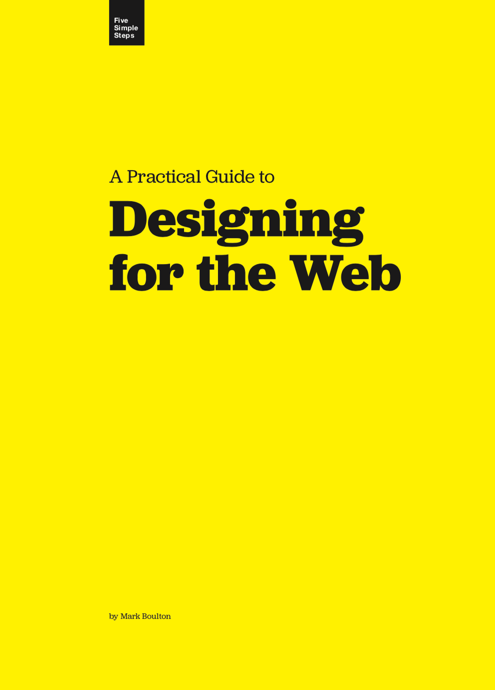 Firstly, before making a decision on what course to attend in school, or what software package you need to learn, I believe you need a solid grasp of what the web is today, where it came from and where it might be heading.